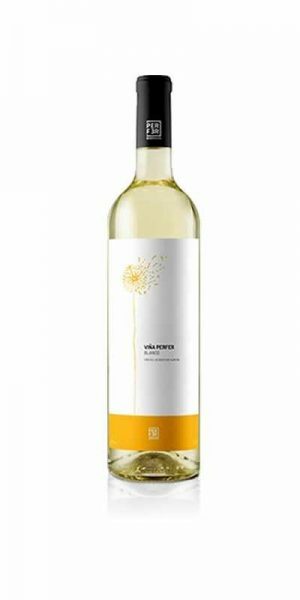 Aromatic, vanilla, floral and leather touches. Aging: 12 months in a Barrel and bottle aging. 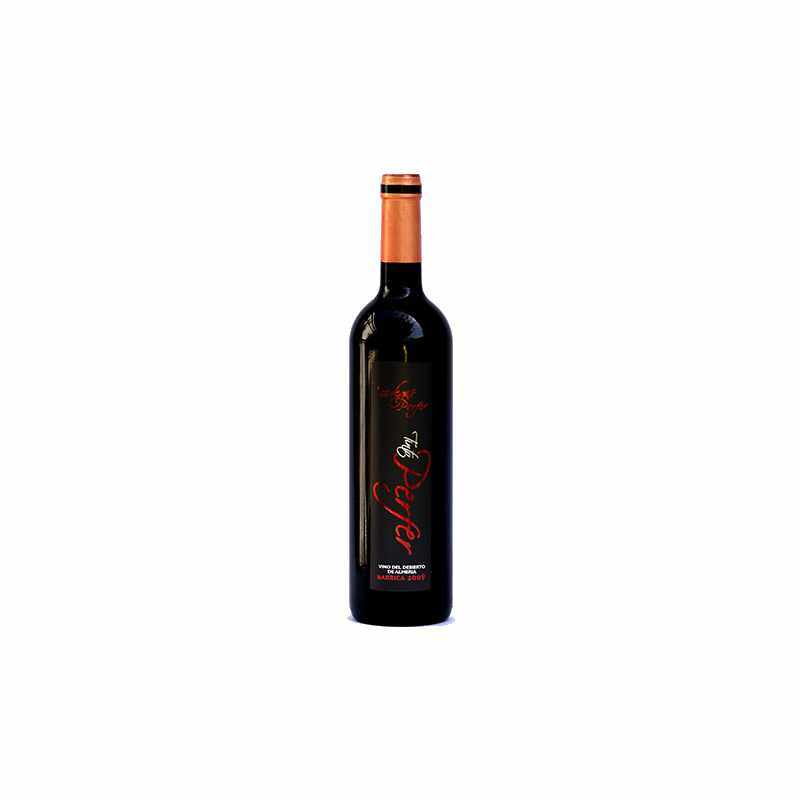 Sight: In the tasting, its ruby red color goes with complex aromas, assembling wood and fruit with balsamic notes, medium bodied. Nose: Aromatic, reminderence of vanilla, floral and leather strokes. Palate: Kind and long on the palate, with a pleasant and persistent finish. Pairings: Red meat stews and the kid meat. 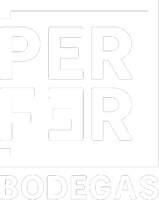 Bodegas Perfer is the almerian company dedicated to the production of high quality wines. Its main facilities are located in the Uleila del Campo, where the winery is located, as well as a wide extension of crops. 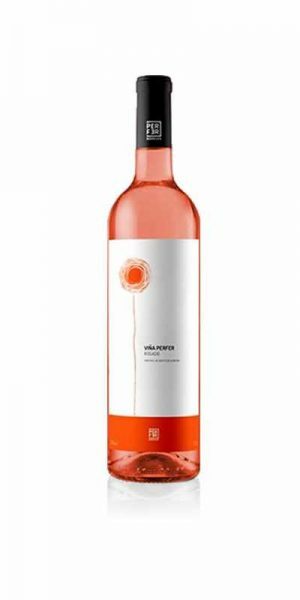 The rest of the production is extracted from the vineyards that Bodegas Perfer has in the Lucainena de las Torres. 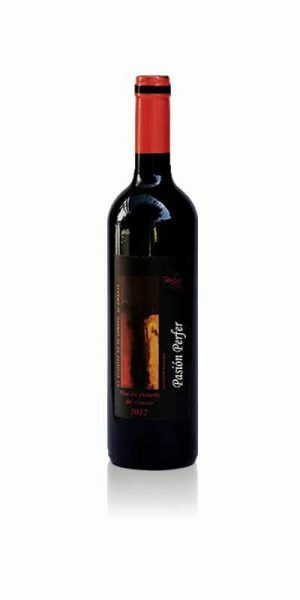 In total, Bodegas Perfer has a cultivated area of 42 hectares.